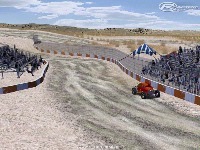 This is a Fantasy Dirt track I put together with a Texas theme in mind. It's meant to be dusty and should offer some really good lead changes at certain points. This track is not meant to be ran full throttle all the way around it. 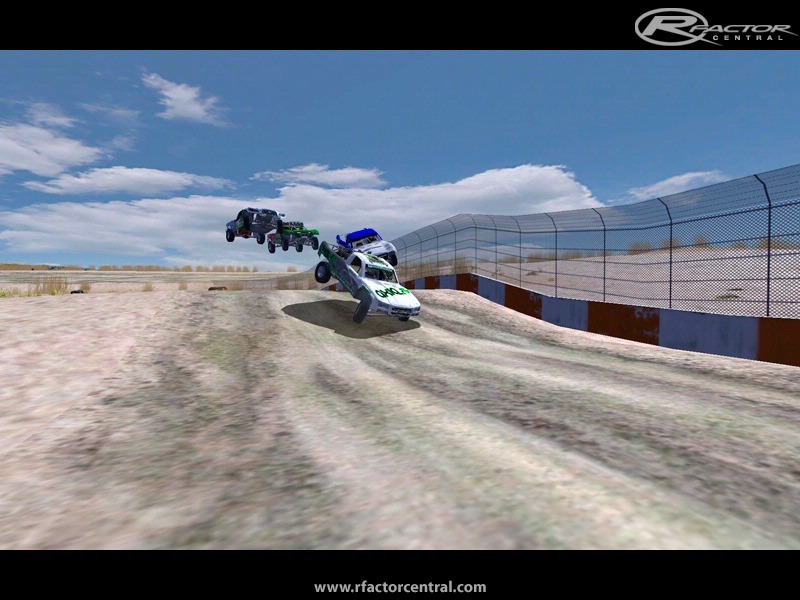 It has a few challenging jumps and corners. I would like to thank DDawg and Vorra for their awsome grass texture(model) I used in this track. I would like to thank BurntValve, Eder, Ace69, Robert1983, =AvA= Wildman and Fiter for all there time spent testing and looking for bugs and suggestions. There are currently no setups for DustBowl. Add a Setup. This is a nice little track. Thanks for sharing and hope to see more in the future. Downing it now looks prety interesting, love dirty tracks keep feeding us! Down Right AWESOME !! We'll be adding this to our rotation for sure !! Nice, but why do I get the feeling I have driven on your tracks before? it's nice to see other OFF-ROAD DIRT TRACKs in the DIRT TRACK catagory (not oval or rally) ... And a couple of very well done ones at that.